I have been asked to list my favourite gentle-hearted stories. It is a little difficult because I am very narrow in what I read. I don't like modern literary fiction, for example. Also, as I began composing the list, I realised that I kept wanting to list different books by the same author. 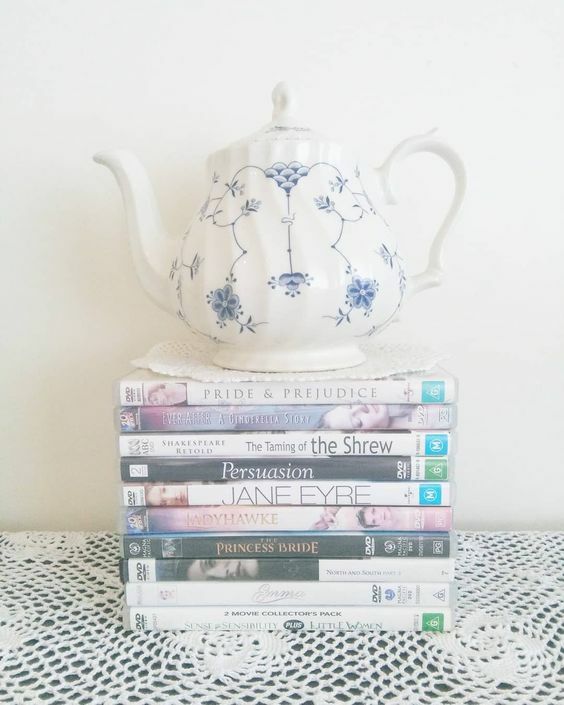 I decided to list instead authors whose books could be relied upon to enchant a reader - ie, be engaging, lovely, and probably also provoking but without the use of brutality against the audience. In addition, they might have shadows, but not the cruel sort which will blemish your mind. I don't equate gentle with insipid. i love posts like this, because they introduce to me to things i will love or remind me of oldies i should revisit! definitely i would add "chocolat" and "this beautiful fantastic", "the secret of roan inish", "into the west", "enchanted april" (its central message is all about the power and beauty of gentleness! ), "the secret garden", and maybe "stardust" and "amelie"...also, one of my favourite films is "the illusionist", which is very over-looked and wonderful. it has some conflict in it, but its conflict is not glorified---quite the opposite---and it is resolved through cleverness and courage rather than force. I think for enchantment a must add is Charles de Lint. Movies: Before Sunrise, Before Sunset, Before Midnight (same actors/characters filmed every 9 years in the ups and downs of their relationship). Also, I just saw a sweet, gentle-spirited movie with Sally Hawkins and Ethan Hawke that I can't stop thinking about, called Maudie—based on the true story of Nova Scotia folk artist Maud Lewis. Lastly, I am always calmed after watching Fiddler on the Roof. There is something so comforting about seeing how any group/tribe/culture/ethnicity fits into the larger picture of humanity, and how we all just carry on and do the best we can with what we know. I somehow feel less alone in my troubles and worries as the credits roll. I love your list, dear Sarah, as well as the wonderful additions here in the conversation section. One of my favorite gentle films is the enchanting "The Fox and the Child" directed by Luc Jacquet. 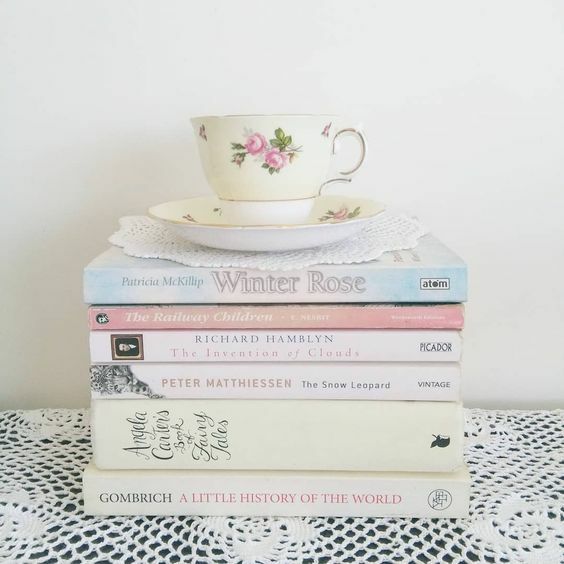 A few favorite gentle books (not already on your list or added by someone else) are The Little Prince by Antoine de Saint-Exupéry, I Capture the Castle, by Dodie Smith, Winter Solstice, by Rosamunde Pilcher, Paris is Always a Good Idea, by Nicolas Barreau, and The Moonstone by Wilke Collins. Oh, I have to add to the movie list, "Cinderella" directed by Kenneth Branagh. And to the book list (my current read) In the Land of the Long White Cloud by Sarah Lark, a wonderful story of friendship and courage about two women who leave England and Wales behind to pursue marriage in 19th century colonial New Zealand. I have read books from half of these authors, there's a few I didn't know. I did once like Sarah Addison Allen's books but now I don't like them & I'm not even sure why. I meant to read Terry Pratchett but just haven't got around to it. I've seen almost of all those movies and they really are quite easy to enjoy, I would add 'roman holiday', with audrey hepburns & maybe 'the wind rises', a japanese animation that I find quite alluring with its almost gentle beauty though it is about a man who designs fighter planes so maybe it's not a gentle movie but I find it almost soothing, though I like to watch it with japanese dialogues with english subtitles.